Home » What Is A Private Foundation? When most people think of a nonprofit organization, it is usually a public charity that first comes to mind. Whether it is a large organization that serves the entire world, or a much smaller charity, like a food pantry, that serves a single community, charities are the most visible of nonprofits. They are usually the ones actively fundraising and conducting programs. But there is another type of nonprofit that plays a less visible, but absolutely essential role in charity and philanthropy: the private foundation. By definition, a private foundation is a 501(c)(3) organization, usually established for the purpose of granting money to charitable causes. 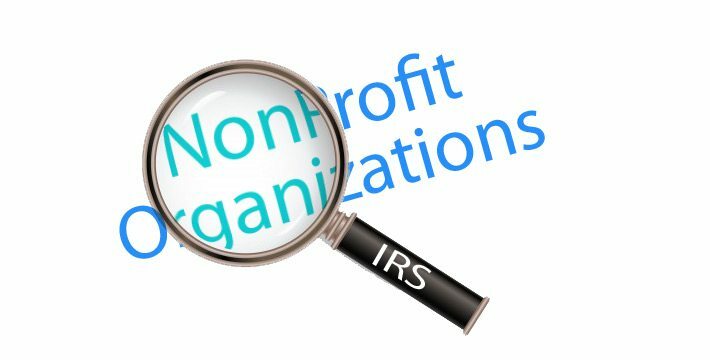 It is the default category the IRS assigns a nonprofit seeking 501(c)(3) status, unless the applicant has requested and demonstrated suitability for public charity status. That said, private foundations make up less than 10% of 501(c)(3) organizations nationwide. Private foundations are different from public charities. One is not necessarily better than the other, and the preference for either structure is best decided by the purpose, governance, and funding plans for any new organization. Let’s look at these three distinct characteristics of private foundations that set them apart. 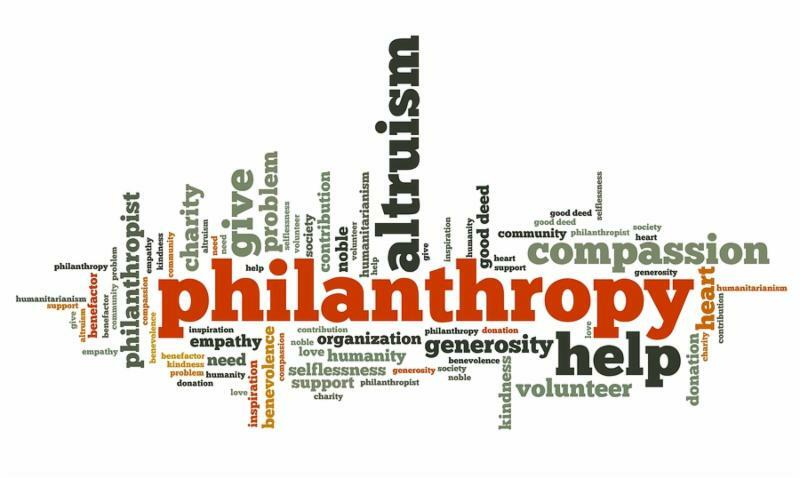 Most private foundations are established to fund charitable activities through grants and other gifts. While they can operate their own programs if they choose (see private operating foundation below), most foundations do not. Instead, they serve as philanthropic partners of charity, providing a crucial source of funding necessary for charitable programs to be successful. A private foundation, like most nonprofits, is governed by its board of directors. What makes a foundation unique is its ability to be governed by a relatively closed group of individuals. This may include family members, business associates, key donors, or other related people. Because of this, the hypothetical Smith Family Foundation can be exclusively formed, governed, and managed by members of the Smith family, and still maintain IRS and state compliance. By contrast, public charities must be governed a relatively diverse group of people, with related parties (if any) in the minority. Another area that differentiates private foundations from their public charity counterparts is their ability to be funded by a small group of donors, even as few as one. The IRS requires public charities to have a diverse base of public support, but not so for private foundations. In fact, it is somewhat the exception to see a private foundation seeking outside donor support. Thus, more funding flexibility is experienced with a foundation. You often see this close-funding situation play out in family foundations, where the family itself provides the only significant funding coming into the organization. There is nothing preventing a foundation from fundraising and having a larger donor pool, but there is nothing that requires it, either. Private foundations are subject to specific compliance regulations that govern their operations and financial activity. Some rules are the same or similar to those that govern other nonprofits, and some are unique only to private foundations. A private foundation is required by the IRS to distribute a minimum of 5% of average net investments each year. This is true even in years where the foundation experiences no additional income or investment return. 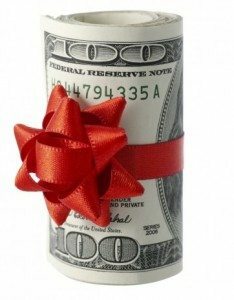 Distributions that satisfy the 5% criteria include gifts and grants to charities and administrative costs associated with such activity. Also, qualifying distributions in excess of 5% can roll forward to help offset the distribution requirement of the next year. All 501(c) organizations are required to file Form 990 each year with the IRS. This particular filing amounts to a nonprofit’s annual tax return. For most nonprofits, there are 3 graduated versions that could be filed (Form 990-N, Form 990-EZ, Form 990), usually corresponding with the organization’s gross revenue. Private foundations are different here, too. They have their own version of this return, the Form 990-PF. All private foundations must complete and file Form 990-PF each year, regardless of size or revenue base. All nonprofits should avoid conflict-of-interest situations whenever possible. Most states and the IRS have strict rules governing how those in control financially interact with an organization, especially when it comes to employment or business dealings. This is doubly true with private foundations. The control and governance flexibility afforded private foundations comes with stricter rules regarding self-dealing. For example, it is more difficult for insiders, such as directors or their family members, to draw a salary for services rendered to a private foundation. The burden of proof is higher to demonstrate the reasonableness and necessity of the arrangement, given that the decision might not be made at arms-length. Unlike a typical private foundation, a private operating foundation conducts a charitable program of its own, much like a public charity does. The IRS does not call this a hybrid of the two, but in practice, that is a reasonable description. This narrow category of 501(c)(3) has strict rules that govern its operations and money flow. Qualifying for this status is challenging, but for those nonprofits needing the close-governance ability of a foundation, but preferring the operational nature of public charity, this status may be ideal. There are many reasons why people start private foundations. For those families and others that choose that path, they are embarking on a journey of philanthropy that can impact communities for good and establish a charitable legacy for years to come. For over 20 years, Foundation Group has helped start and maintain private foundations. Our team members provide expert assistance and support, designed to meet all of your structure and compliance concerns. From incorporation and 501(c)(3) foundation status, to bookkeeping and IRS Form 990-PF compliance, our professionals have you covered. Are you ready to start a private foundation? We've got everything you need to get it done right!